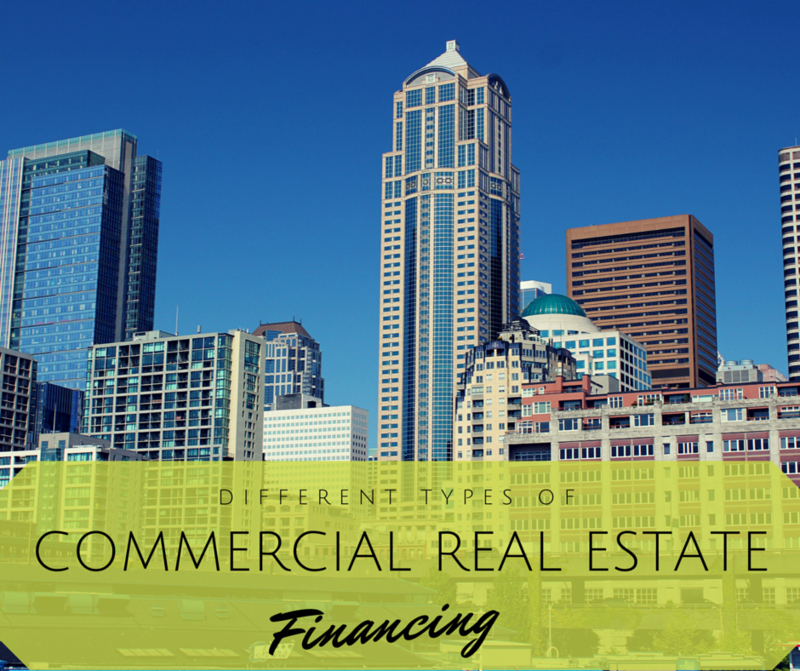 Those who are looking to invest in commercial real estate have a variety of options when it comes to financing. Many people assume that you need a great deal of cash upfront in order to consider this as an investment strategy, but this is untrue. Just a few of the numerous options include paying cash, seeking equity partnerships, or getting a government-backed loan. The stakes are high and the payoffs can be great as well. 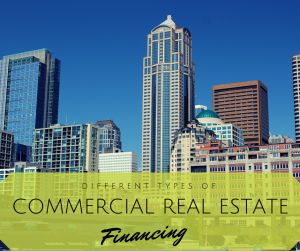 Here are some of the different options for commercial real estate financing. Cash, or cash plus a traditional conventional mortgage, are the most common types of real estate purchase. Paying all cash is probably the simplest form of financing, due to the fact that there are no complications such as application processes, but this is unrealistic for most investors. Traditional conventional mortgages plus a cash down payment are the most common way to finance commercial real estate. These mortgages generally require at least 20% down, but this can go as high as 30% depending on the lender. These are common because they provide the lowest interest rates for the borrower. Two types of government-backed loans for commercial real estate financing are Federal Housing Administration (FHA) and 203K loans. FHA loans are meant for owner occupants, or those who will live on their property, so you cannot use this type of loan for a pure investment property. However, there is an exception to this rule – the property can have up to four separate units – so you could live in one and make money by renting out the others. A benefit to this type of loan is a low down payment. A 203K loan is a sub-type of the FHA loan. In this loan category, you are able to finance home repairs or improvements through your borrowed amount. Home equity loans and lines of credit are a type of commercial real estate financing that allows the borrower to take out money based on property that is already owned. In this loan option, the lender is more concerned with whether or not you can pay back the loan than what you are planning on doing with the money they lend you. This version of funding allows you certain tax benefits and includes low interest rates. You can also offer cash when making offers on property, giving you a leg up in a competitive real estate market. Commercial loans are a great idea for those who are interested in buying a property that is bigger in size than one to four units. These loans differ in respect to other loans because the focus is on the property value versus the borrower’s income. They generally have shorter terms and interest rates that are slightly higher than other loans. Whatever commercial real estate financing you choose, make sure to do your research and figure out what works best for you and your situation.